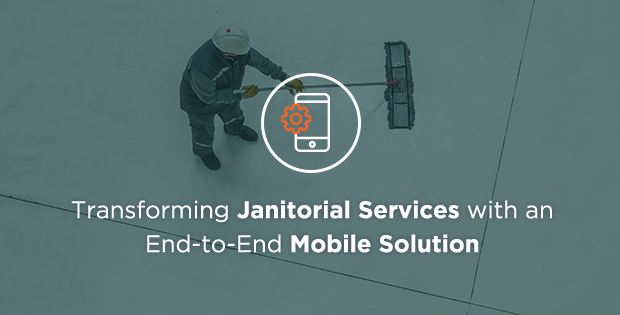 It’s one of 2019’s most pressing IT quandaries: how to deliver a great mobile experience to users of an organization’s mission-critical applications, while not blowing your budget building custom solutions through a team of in-house developers? 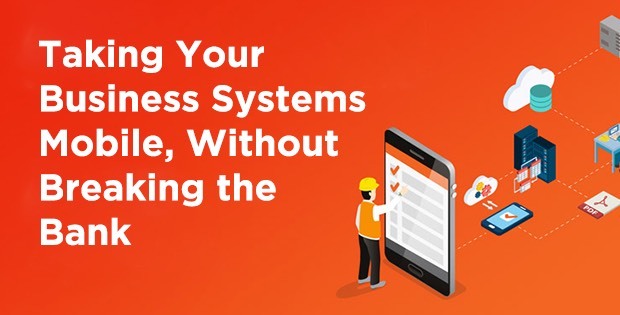 After all, despite a growing demand across all industries for untethering business applications, many traditional back-office systems don’t handle out-of-the-box mobile functionality particularly well. Most solutions that try to bridge that gap are clunky, inflexible, and difficult to implement, often requiring significant sweat equity investments by your IT group to integrate properly. But there are ways to help push your organization’s mobile agenda forward while also keeping costs down. Rapid mobile app development (RMAD) solutions employ visual, drag-and-drop functionality, allowing an organization’s citizen developers to build, deploy and integrate low code and cloud-based mobile apps with popular backend systems like Box, Salesforce or SharePoint – without IT support. This not only takes much of the burden off your IT team (and budget), but also helps organizations increase efficiency and time-to-market in a business environment where every second counts. 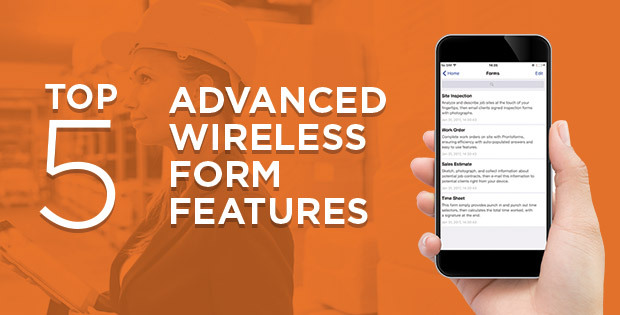 These solutions also allow your organization to tailor mobile apps to perfectly suit your needs: functionality like offline capabilities, for example, or the flexibility to set up automated data and alert distribution rules, auto-dispatch rules, and complete control over the look and feel of your app and its mobile forms. Businesses can also take advantage of powerful features such as conditional logic for easier form navigation while in the field, repeatable and pre-filled sections, templates to help recreate forms quickly and accurately, and real-time analytics through your favorite business intelligence (BI) software. If your organization is struggling to make the leap into mobile – or if you’re well down the road and would like to hear about more cost-effective and efficient approaches – then join Senior Product Manager Danielle Morley on Wednesday, March 27th as she discusses how ProntoForms can help you make sense of mobile. Join us on Wednesday, March 27th at 1:00 PM EDT to learn more. The webinar will run for 30 minutes and will be followed by Q&A.